The Battle of Cape Esperance. 11-12 October, 1942. 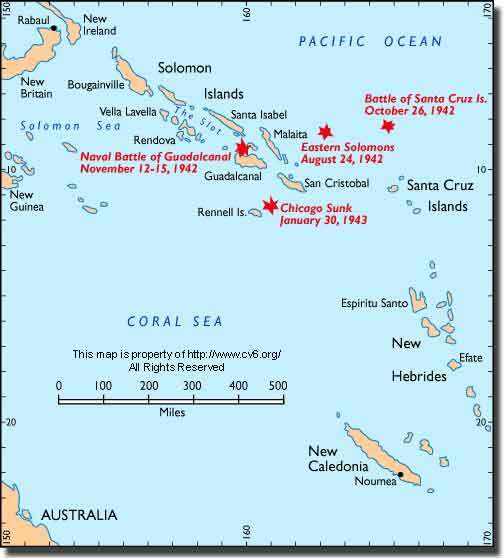 Some Naval historians mark the Battle of Midway as the turning point in the Pacific War, but it is my view that the Naval Battles for the Solomon Islands over the short period of August/November 1942 deserve that honour. This work seeks to cover these seven fiercely fought sea battles between ships of the Imperial Japanese Navy and the United States, which determined whether US Marines and Army personnel could hold Guadalcanal, the absolute key to eventual victory in the Pacific War. The Battle of Savo Island. 9th. August. The Battle of the Eastern Solomons. 24th. August. The Battle of Cape Esperence. 11th./12th. October. The Battle of Santa Cruz. 26th. of October. The Second Battle of Guadalcanal 14th./15th. of November. The Battle of Tassafaronga. 30th. November. Other than the Battle of Leyte Gulf in 1944, these six naval engagements marked the end of the classic ship to ship actions. I was a participant in the first of them, being the Officer of the Watch on the bridge of HMAS Canberra at the commencement of the Battle of Savo Island on the 9th. of August 1942. For details see my article, "H.M.A.S. Canberra and the Battle of Savo Island"